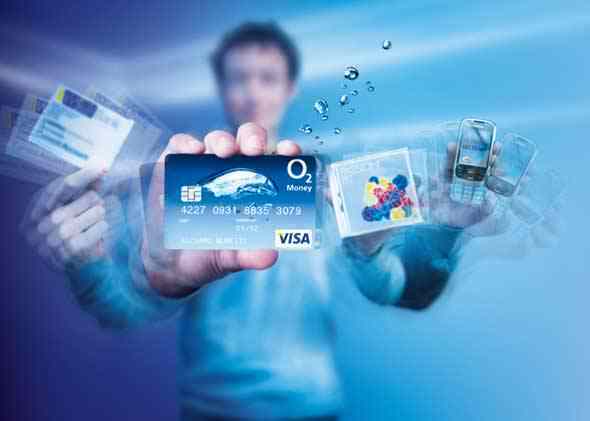 O2 launched its ‘Money Card’ using 3D lenticular print as the main asset of the campaign. Over 1.5 million 3D postcards were printed for press (‘Nuts’, ‘Now’ and ‘NME’), retail outlets and personalised direct mail to O2 customers. O2 also used 3D 6-sheet window panels in key London outlets.